Sign on now with no contracts and get the first month for $1. Pre-Written Content No time to write articles for your website? We've done it for you. Online Scheduling Book clients 24/7, even collect payment up front. SEO (Search Engine Optimization) Every site is optimized so you can be found in searches. 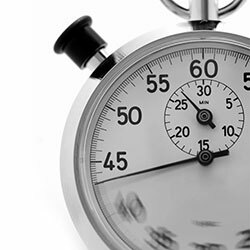 Fast Setup Time Your site can be up and running in as quick as a day! Gorgeous Designs Every website should look fantastic. Ours do! 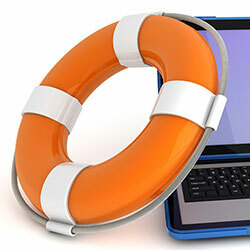 Helpful Tech Support Here to help if you get stuck or if you don't have time. 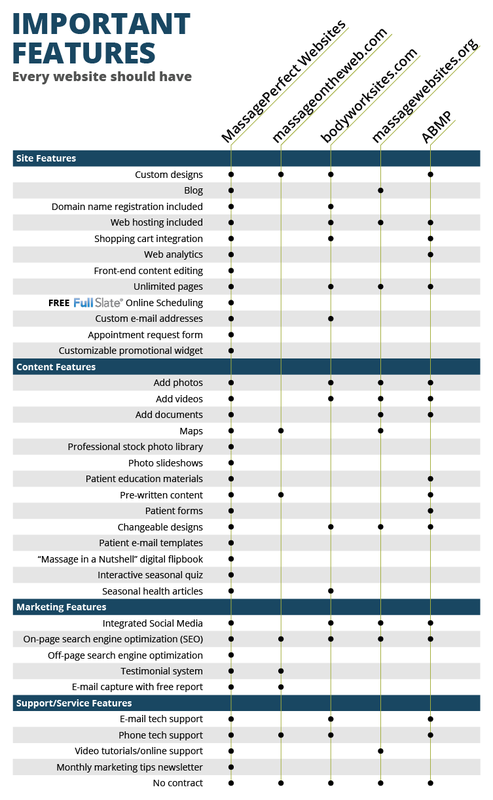 You don't want to spend hours writing about massage for your new website, you'd rather be working on your patients. We do the work for you! 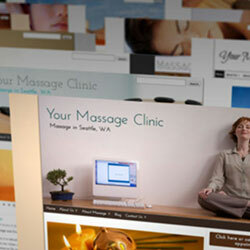 Our massage websites come with a library of content written by massage professionals. Our sites come with up to 27 pages of included content, including Massage in a Nutshell, What is Massage?, Modern Research, and more. 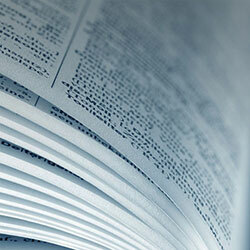 We also are continually writing new content that gets added to your website. Our Premium website package comes with 2 blog posts added automatically each month! We offer more included content than any of our competition. And best of all - nearly all of this text is completely editable, so you can craft it to match your practice! We've partnered with Full Slate, one of the leading online scheduling companies, to bring you massage websites with online scheduling! Best of all, we're including this service, normally $29.95/mo, free of charge for our Premium level of service. With an online scheduler available 24/7, you never have to worry about missing a phone call – or an opportunity. Clients can go online anytime – even after business hours – to make appointments. It's like having a receptionist on call around the clock. Have a logo? We can integrate your logo into any of our designs. 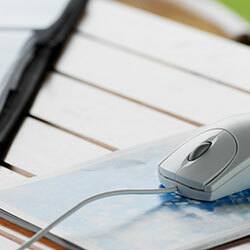 We know most massage therapists don't consider themselves computer experts. Some of you might even be downright scared to start up a website for your business. That's why we've developed an easy-to-use, yet still powerful, website service made just for you. We've helped hundreds of health practitioners build their practice online, from the most computer savvy to the techno-phobic. No matter what your computer proficiency, we can help get your website up, give you tips and training on how to use it, and take over if you get stuck. We've got a large selection of tutorials, including easy-to-follow video tutorials, for nearly all aspects of our service. If you get stuck or need additional help, we're here to email or call Monday - Friday. Get your website up and running in around 1-2 business days! When you place an order for one of our massage websites, you'll be directed to a short form that will collect the basic information that we need to get started on your website. Once you submit the form to us, we'll have the first draft of your site to you in 1-2 business days. From there you can immediately start adding to and editing your site's content. Then, once you're ready, we'll make the site live!